The file Peaceful Tides v.1.1.1.1 is a modification for A Hat in Time, a(n) arcade game. Download for free. 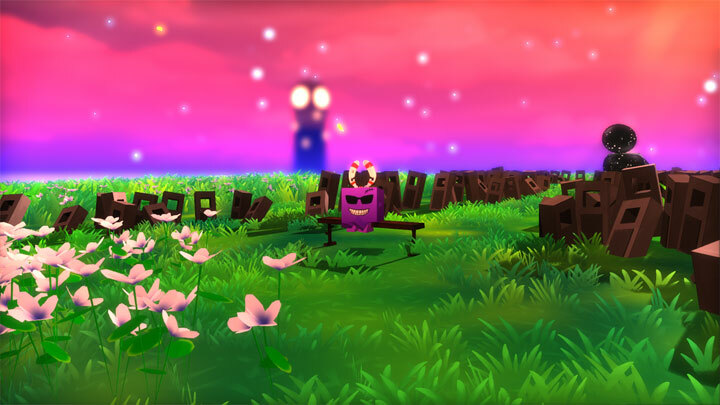 Peaceful Tides is a mod for A Hat In Time, created by Habboi. A small level with a new perspective. If you dislike the way this level plays, dive into the first grave on the right and bonk it. Doing so will turn it off.